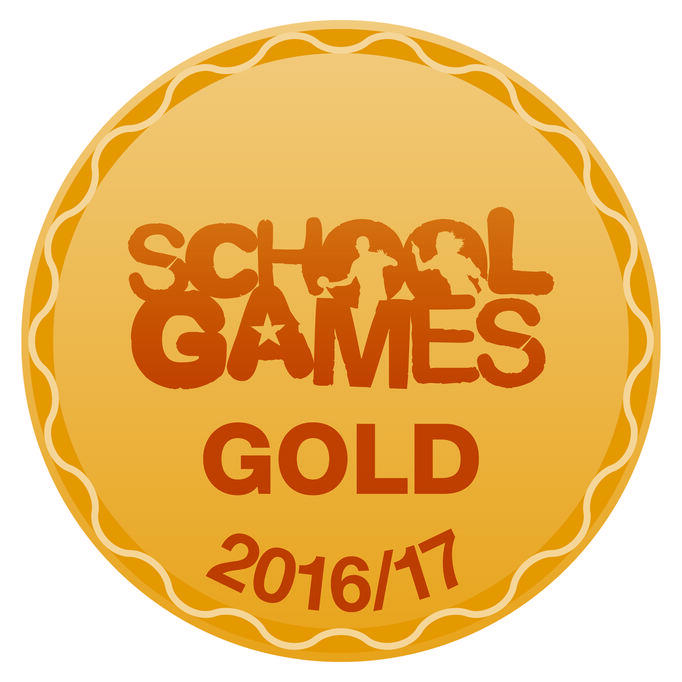 We are delighted to announce that we, Peterbroook Primary School have achieved the Gold level #SGMark from our @YourSchoolGames application! 🏆 for the 2017/18 academic year. 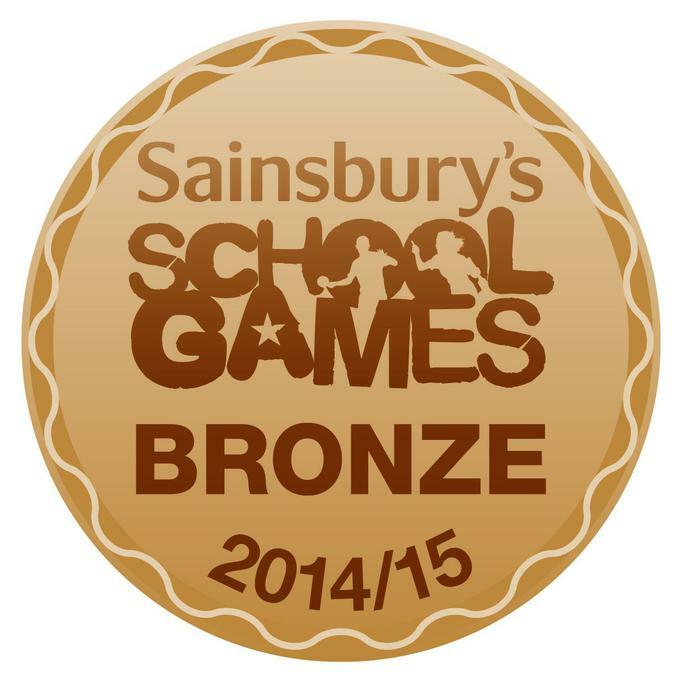 We have now achieved this award two years in a row! 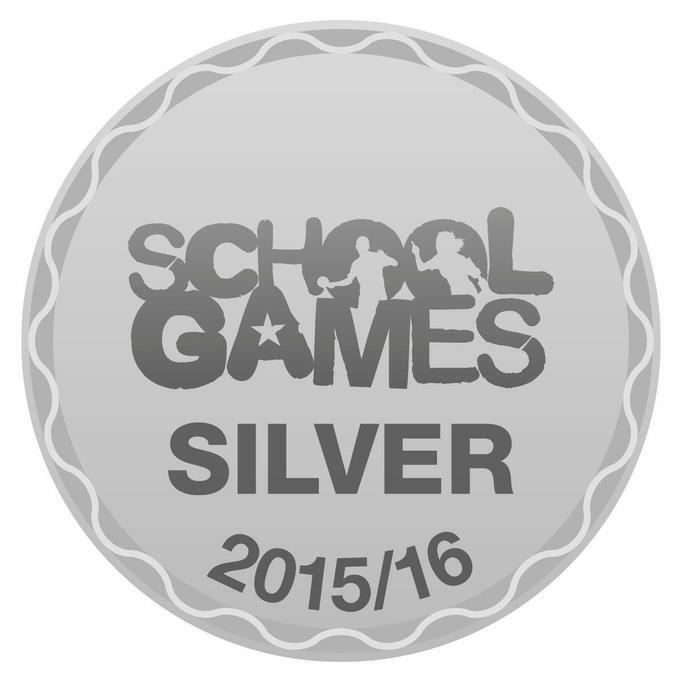 The School Games Mark is a Government led award scheme launched in 2012, facilitated by the Youth Sport Trust to reward schools for their commitment to the development of sporting competition across their school and into the community, and we are delighted to have been recognised for our success. As part of our application, we were asked to fulfil criteria in the areas of participation, competition, workforce and clubs, and we are pleased that the hard work of everyone at our school has been rewarded again this year. Gold Award 2016/17 and we have maintained the Gold Award for 2017/18, which shows that school sport here at Peterbrook is moving forward all the time and it is amazing to be a part of. Remember, always try your best and it is very important to take part in lots of exercise! Challenge 1 - How many times can you throw and catch a ball in 1 minute? The ball must go above your head every time that you throw it. Good luck! 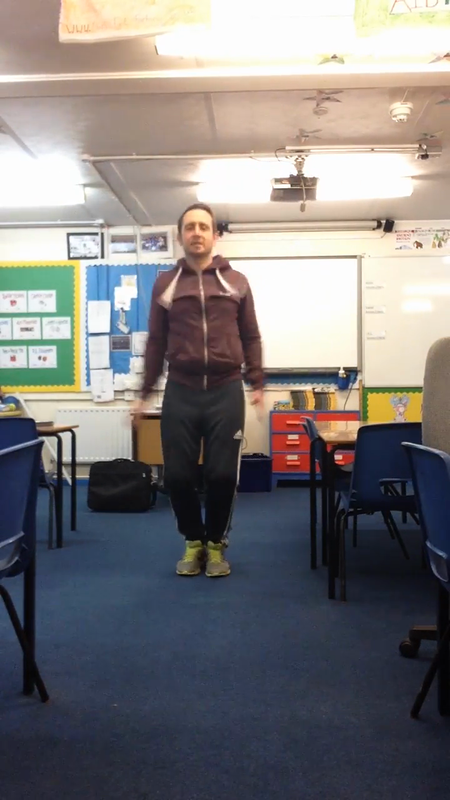 Click on the link below for photos of the children completing their fitness circuits! Challenge yourself to complete as many star jumps as you can in 1 minute! Make sure your hands touch at the top of your jump! Make sure you put your results up on our 'Peterbrook Primary School' facebook page. You can do this by posting a picture/video or just writing your total number of jumps onto our page! Please get adults and family members to join in too. Who will win?!? Have fun! Please click the following link for information regarding our amazing visit from Paralympic superstar, David Hill and for information on our School Games Day!